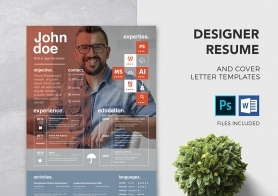 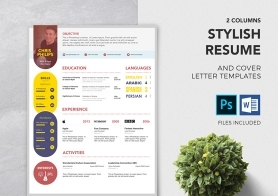 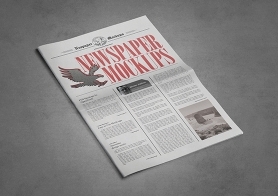 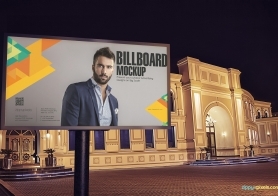 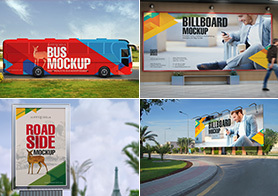 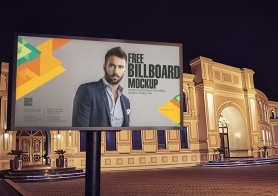 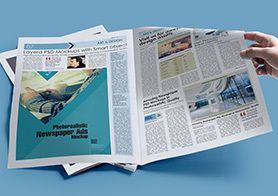 Newspaper Mockup PSD Free, to help you showcase your own creations professionally. 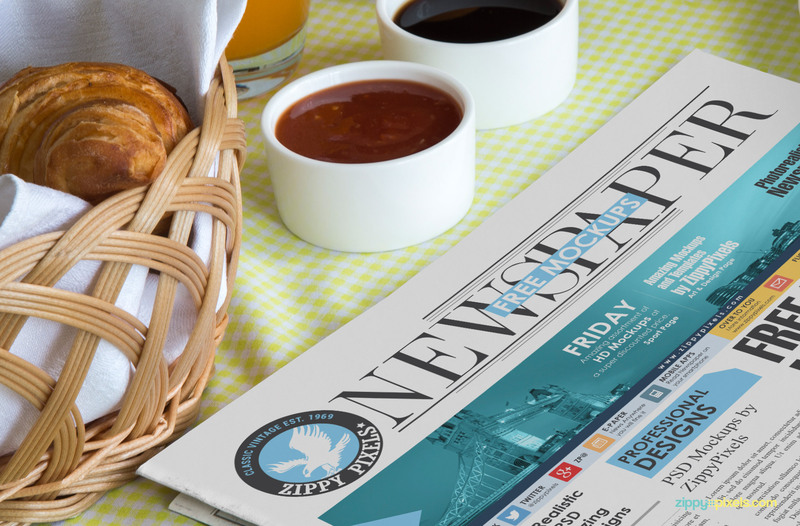 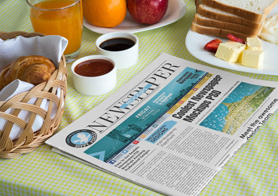 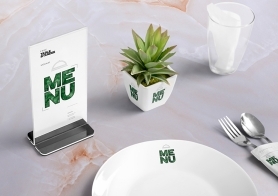 This free newspaper mockup comes with an elegant and sophisticated breakfast scene. 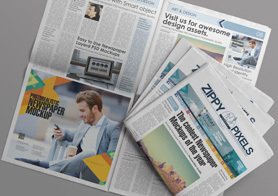 It offers a smart object of 11×15.7 inches to place your own design in this half-folded newspaper. 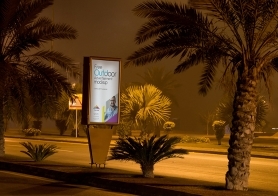 Use well-described layers to edit the color and light effects. 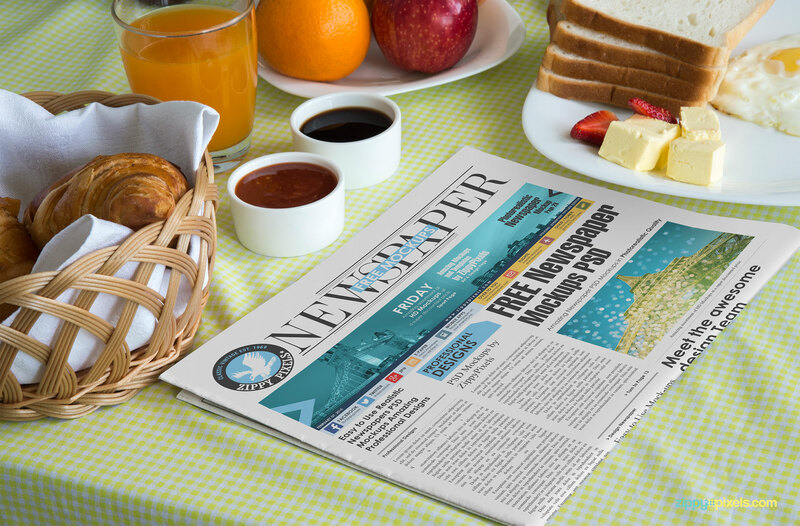 This half folded-newspaper with breakfast will enhance the beauty of your designs and your clients will definitely love your creations. 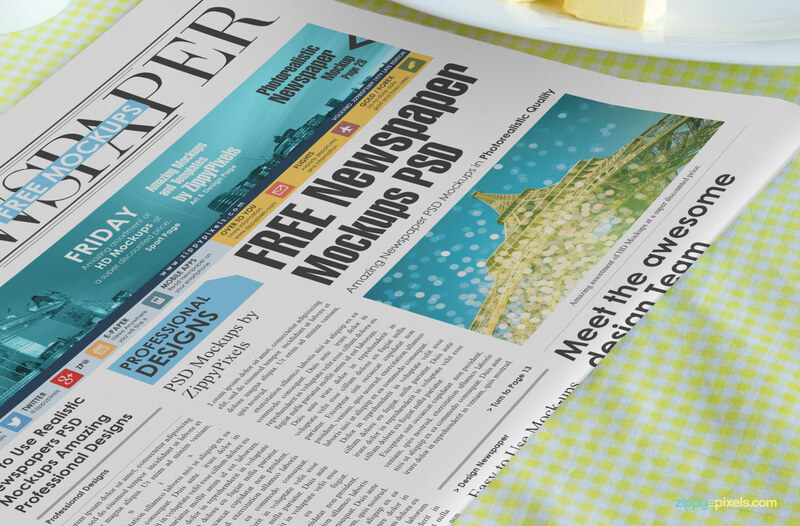 Download it now for free and enjoy the full freedom to customize your own newspaper. 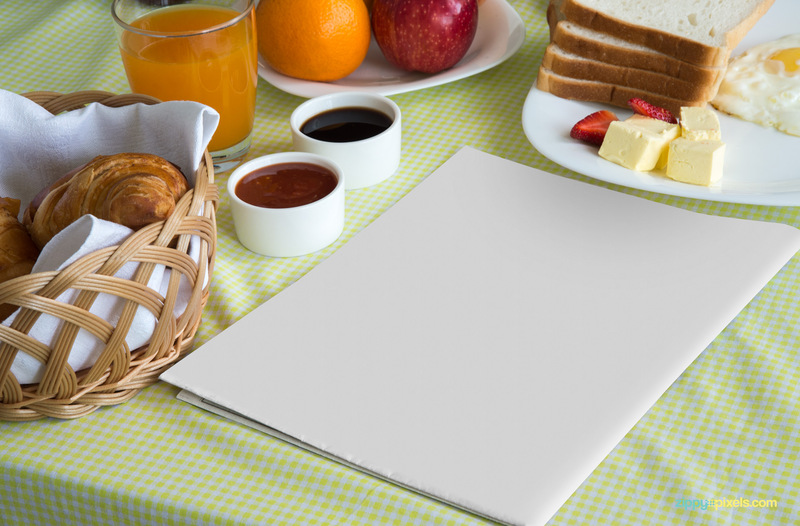 Please share your valuable thoughts in the comments box below.